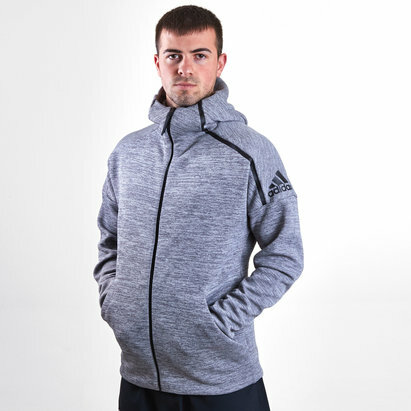 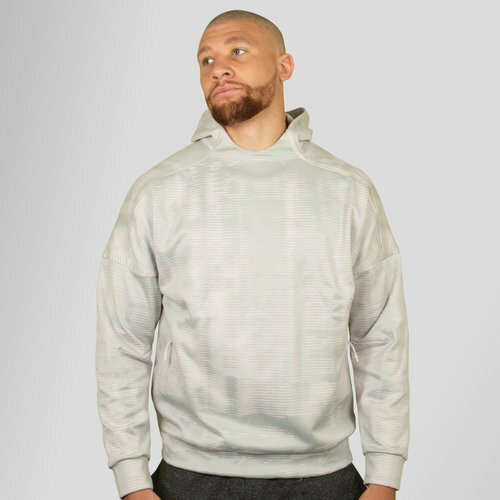 A comfortable knit hooded sweat designed to take the athletes from the street onto the field, the ZNE Pulse Hooded Training Sweat. 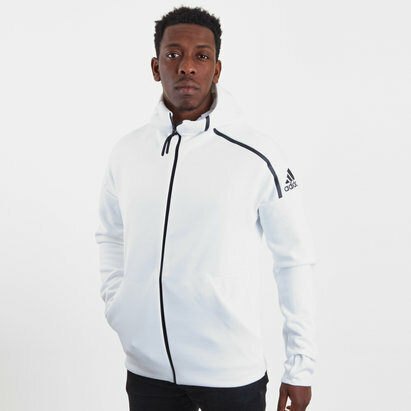 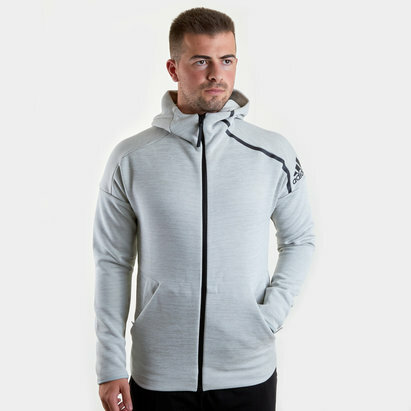 This hoodie from adidas has a knit pattern which takes inspiration from the heart beat of athletes and features a pearl grey colourway for a bold look. 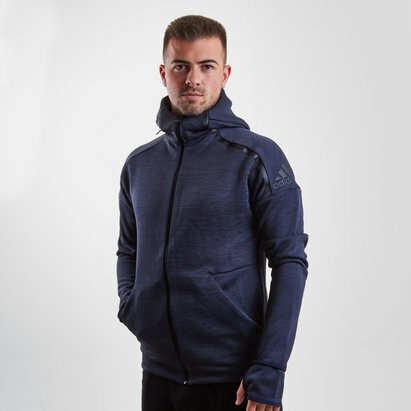 Drop shoulders and pre moulded sleeves ensures full range of movement helping the wearer to perform at full ability. 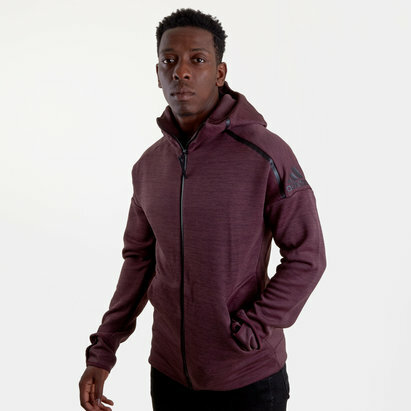 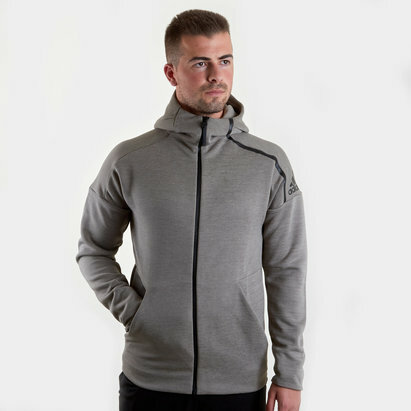 Hood and kangaroo pouch provides the practical features needed for a casual off field hoodie, enjoy unrivalled comfort when you wear the ZNE Pulse Hooded Training Sweat.